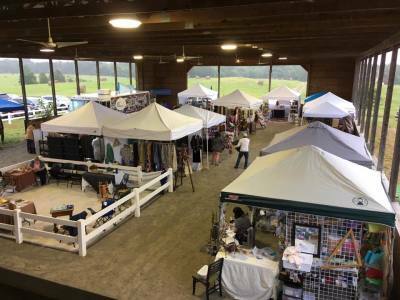 Come join us for a fun day full of learning, shopping, and animals at our second annual fiber festival hosted by Lower Sherwood Farm. Vendors - Applications being accepted up to May 15. 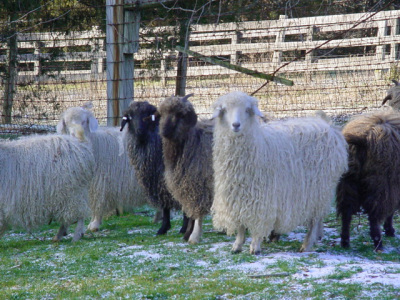 Cotswold sheep and clean wool for sale. Socks cranked on a circular sock machine. Stop by our booth for demonstrations. Hand-dyed yarns inspired by Ireland and Celtic culture. Handmade items from llama fiber and more. 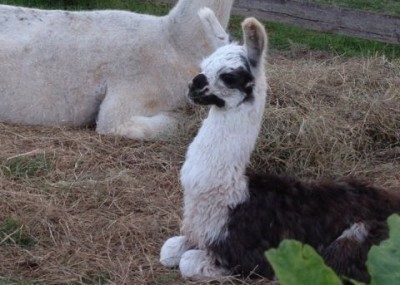 We will be selling our whole fleeces from out huacaya alpaca herd. We may also have some miscellaneous yarn to sell. Hand woven llama rugs and other items. 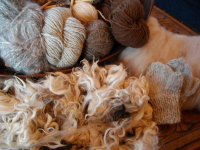 Rovings/yarn from our fiber friends (sheep, goats, rabbits and alpacas), and handmade products that are woven, spun and crocheted - such as wall hangings socks, scarves, ponchos, toys, puppets; and, Schacht looms, spindles and spinning wheels. Lots of fiber for dyeing and fiber batt creations. 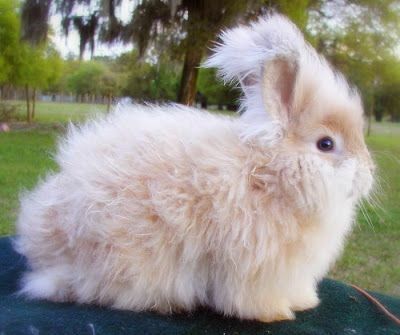 Handspinning demos straight from the bunnies. Go 3.5 miles to 4-way stop. Take the center drive to Lower Sherwood Farm. Look for the Flock-n-Spiel signs.